Nia Sharma has the world dialled in. The telly town actress commands attention not only for her acting chops but also her impeccable and extremely luxe taste in fashion. She is always dressed to kill and is rightfully the fashion icon to reckon with in the small screen industry. In fact, her sleek figure has won her the title of Third Sexiest Asian Woman, elbowing aside Alia Bhatt, and even superstar Kareena Kapoor Khan amongst others. But did you know her real name is not Nia? While the actress often treats fans to delightful pictures of herself, she rarely discusses her personal life vis-à-vis her likes and dislikes. Therefore, calling out all her fans for we give you a lowdown on all the lesser known facts about Nia. 1. Nia Sharma’s real name is Neha Sharma. She changed her name before entering the world of showbiz as Neha sounded very common to her. 2. Nia was born on September 17, 1990, in Delhi. She held a degree in Mass Communication from JIMS Rohini. 3. Nia a pure vegetarian and her favourite vegetable is…guess what…karela. 4. As a kid, Nia was weak at Mathematics. However, she scored well in other subjects. 5. One place Nia can visit again and again is Rishikesh, where she shot for one of her initial television series. 6. Nia is scared lizards. If she spots one in a room, expect a ruckus in her residential building! 7. She absolutely adores Hollywood couple David and Victoria Bechkam! Well…who doesn’t? 8. Her favourite holiday destination is Spain. 9. Nia is quite a shopaholic and her fans are bound to bump into her at shopping malls and stores. 10. The diet-conscious actress always keeps her meals under check and stays away from street food. A big NO there. 11. She hates to sit back and wait and would rather make things happen. A go-getter attitude! 12. Besides, Nia is addicted to her phone. No wonder she is so active on social media! 13. 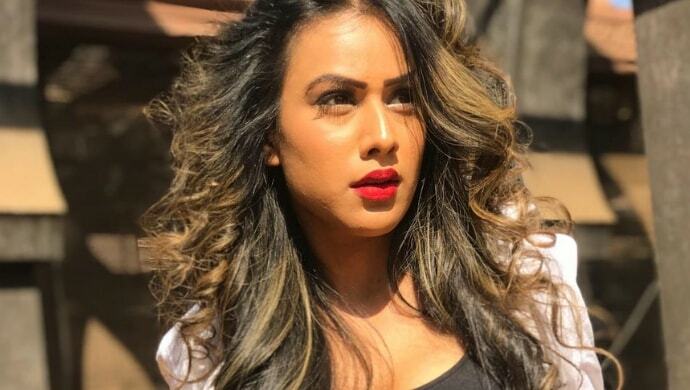 Nia Sharma was named as the second Sexiest Asian Woman in 2017 by a UK-based weekly newspaper. She dropped to the third spot last year. 14. Nia’s favourite colour is red but she often sports black and white too. No wonder she looks so resplendent in red. 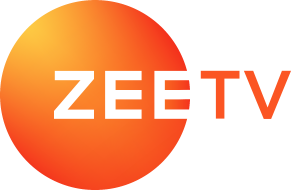 Stream episodes of your favourite TV shows, movies and much more on ZEE5. Do you think we missed out on any fun fact about the 28-year-old star? Head straight to the comments box below and drop in your suggestions. Don’t forget to share this article with fans of the actor you know!